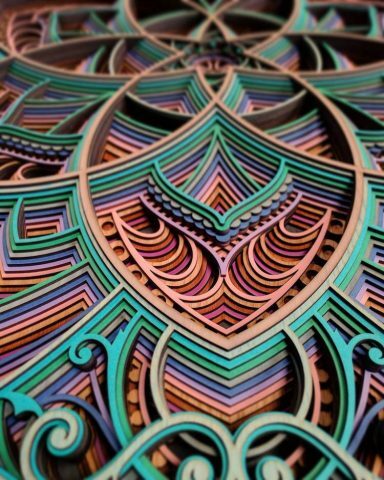 Astonishing Laser-Cut Wood Sculptures #ArtTuesday « Adafruit Industries – Makers, hackers, artists, designers and engineers! 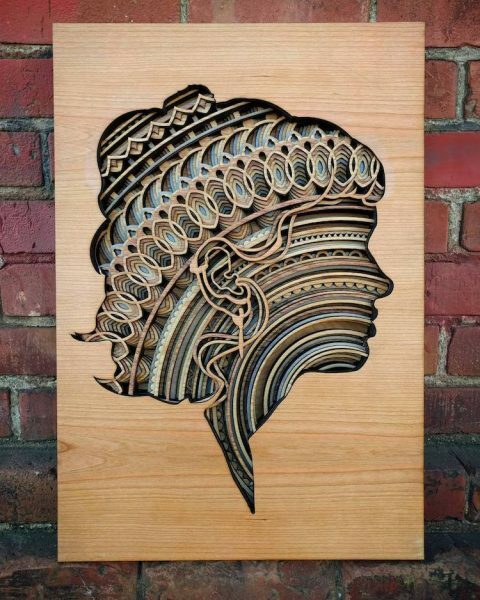 Artist Gabriel Schama and his trusty laser cutter, which he’s named Elsie, continue to produce incredible relief sculptures that are as intricate as they are stunning. Working in thin layers of plywood, the 3D designs include geometric shapes and flourishes in different tones that work in harmony to depict the decorative scenes. Inspired by the human figure, architecture, and swirling mandalas, these large-scale pieces hypnotically fuse the worlds of illustration and graphic design with sculpture. Their abstracted imagery can be enjoyed from multiple points of view. Since we last marveled at his wood wall sculptures in 2016, Schama has been hard at work. 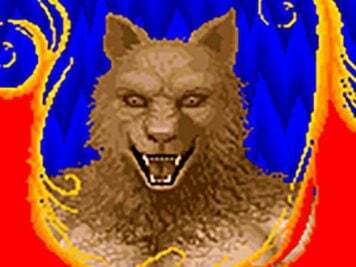 He was just starting to experiment with color back then, and now he’s now made it a more visible part of his portfolio. Some include one-color accents that weave through the piece like a strand of ribbon. Others are completely covered in a technicolor array that resembles stained glass. And in a couple of Schama’s latest pieces, he’s delved even further into pigment (or lack thereof) and cloaked entire designs in white paint. This strips his work of its typical woodsy warmth and transforms it into a sleek, ghost-like composition.